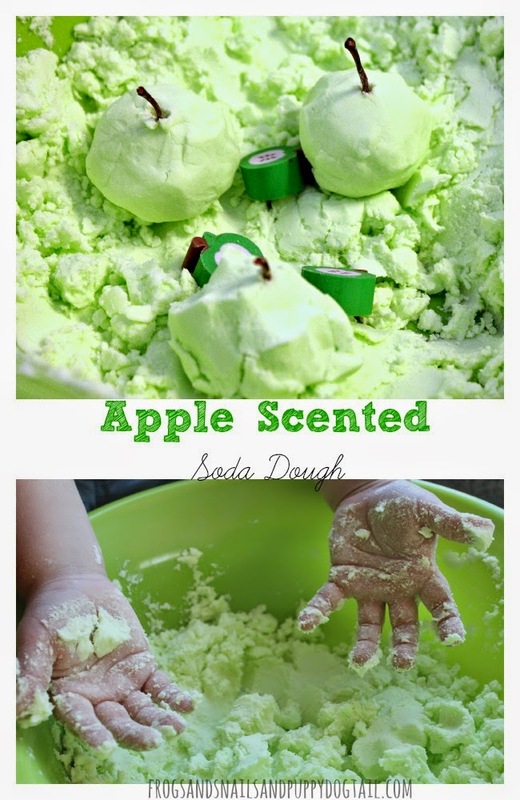 We love making sensory dough recipes. Salt dough is one of them. 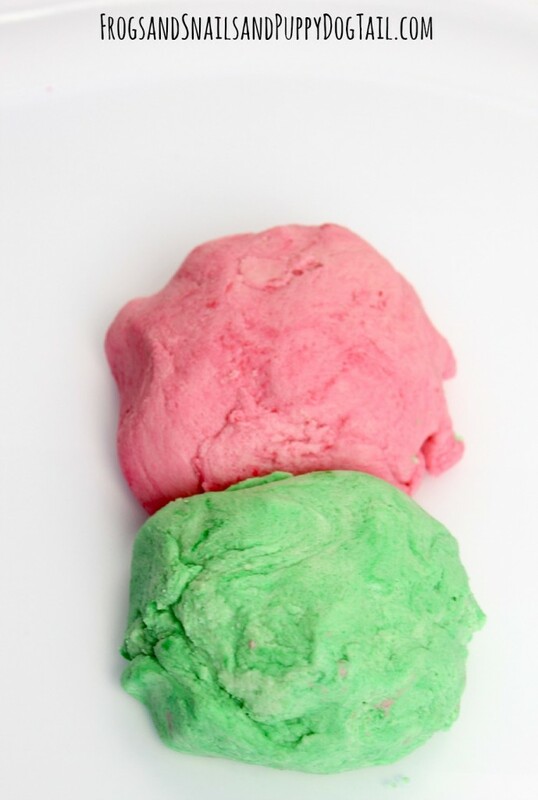 This month we went with a fun summer inspired Watermelon Scented Salt Dough. It was easy to make and smelled amazing. The kids were able to help make it and loved creating and playing with the things we made. 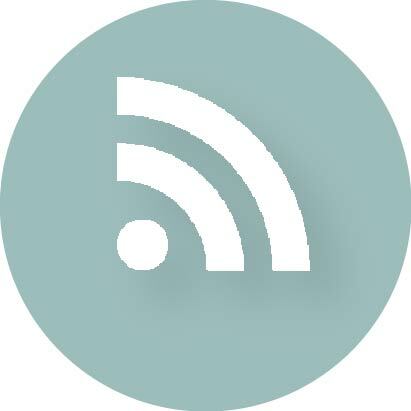 We look forward to sharing another idea with you later. 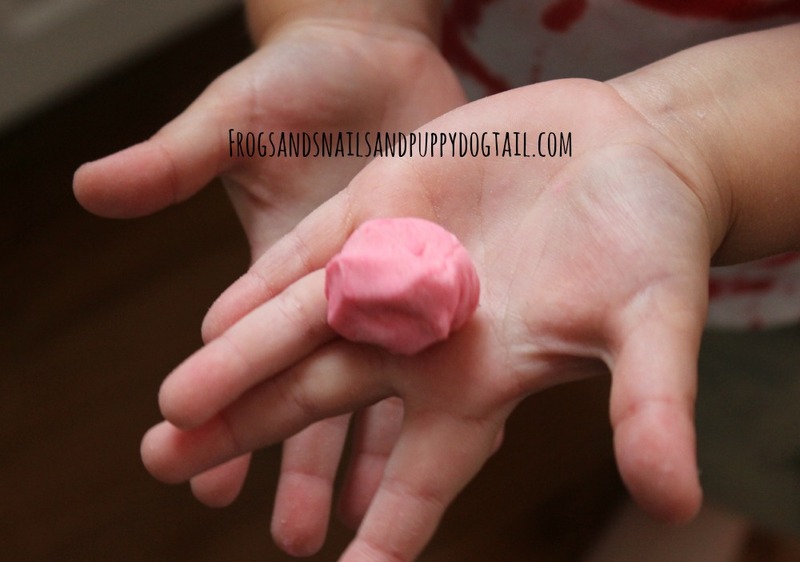 But, for today, you can see how to make watermelon salt dough and one way we used it for play. 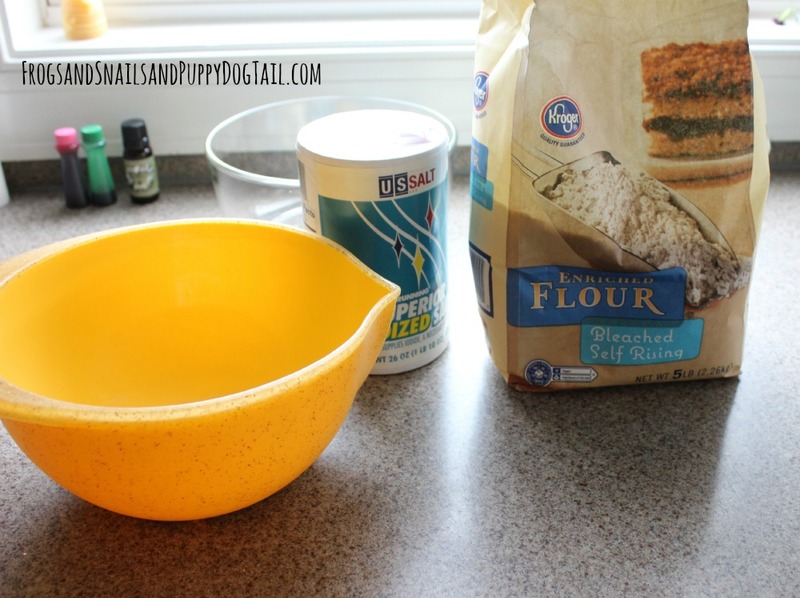 Mix 2 cup flour and 1 cup salt together. Next add 1 & 1/4 cups of water. Then add a few drops of watermelon scent. Mix dough well. The kids got in the kitchen and helped mix it up. They love “helping” in the kitchen no matter what I am making. Once mixed, I separated the dough into two bowls. I added pink food coloring to one bowl. I then added green food coloring to the other bowl. It was messy but I used my hands and mixed in the color. 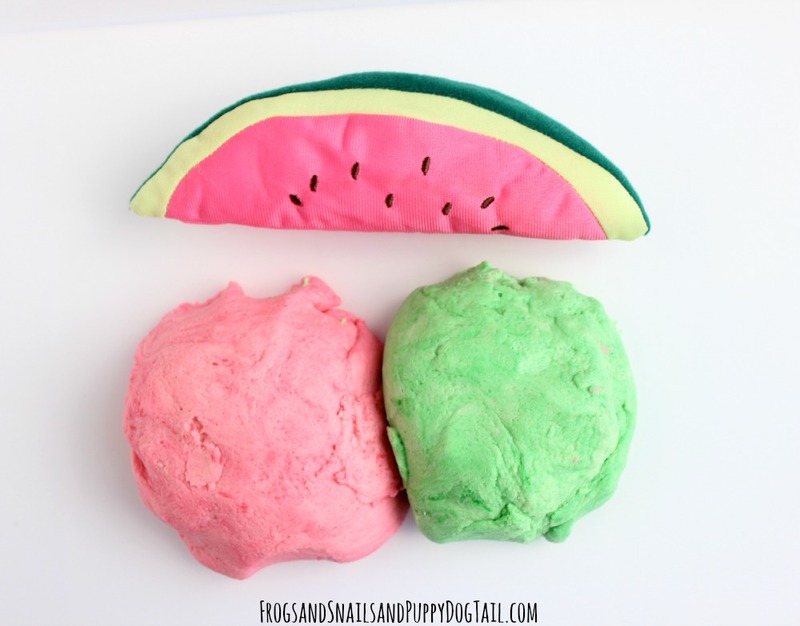 Now, what to do with the watermelon salt dough? I had two ideas. Here is one of them. 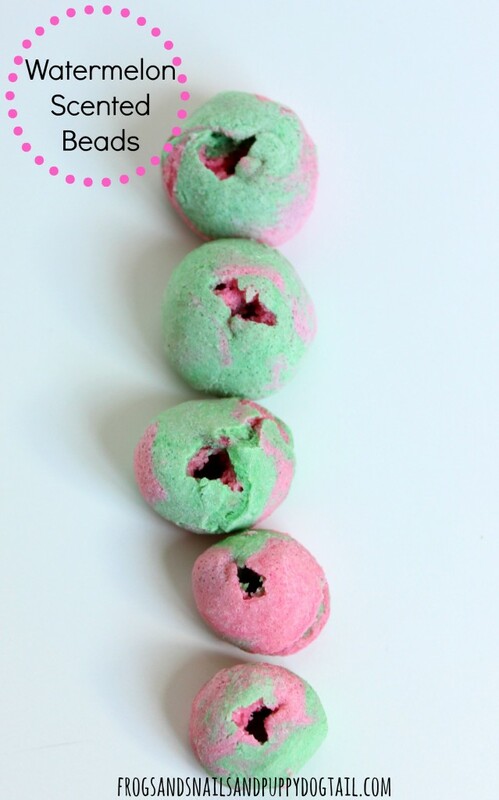 We made watermelon salt dough beads. 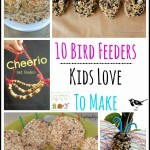 The kids loved rolling the dough into small balls and poking holes in them with a straw. 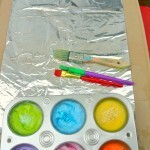 We placed the beads on a pan lined with foil. We heated the oven to 250 degrees and baked for an hour. Check at an hour. 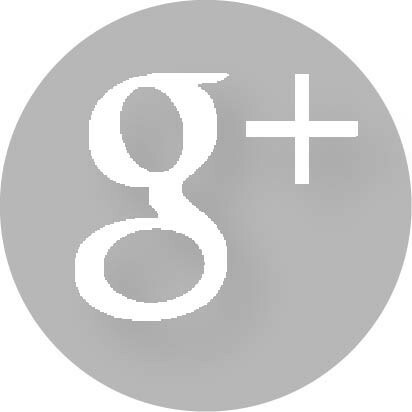 If firm now take out. If still soft, bake again for 20 mins and check again. Let cool and then you are ready to play and create. 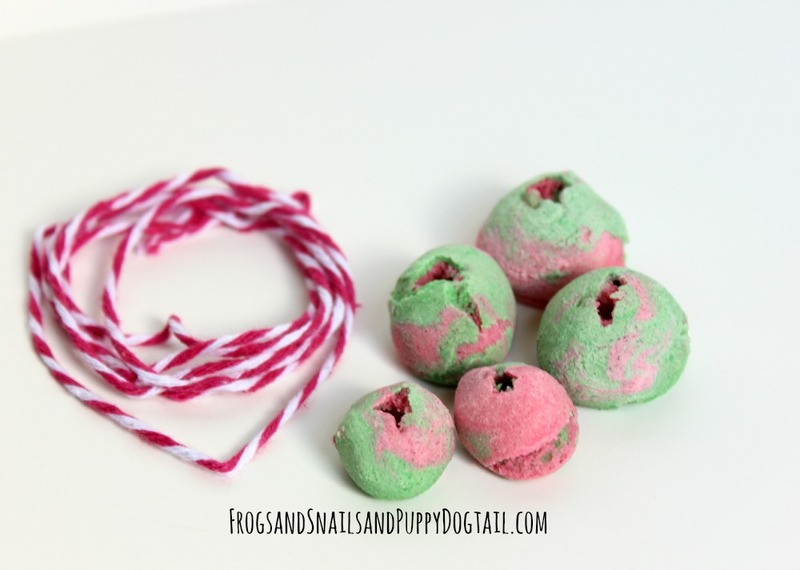 We took our watermelon salt dough beads and put them to use in a threading activity. 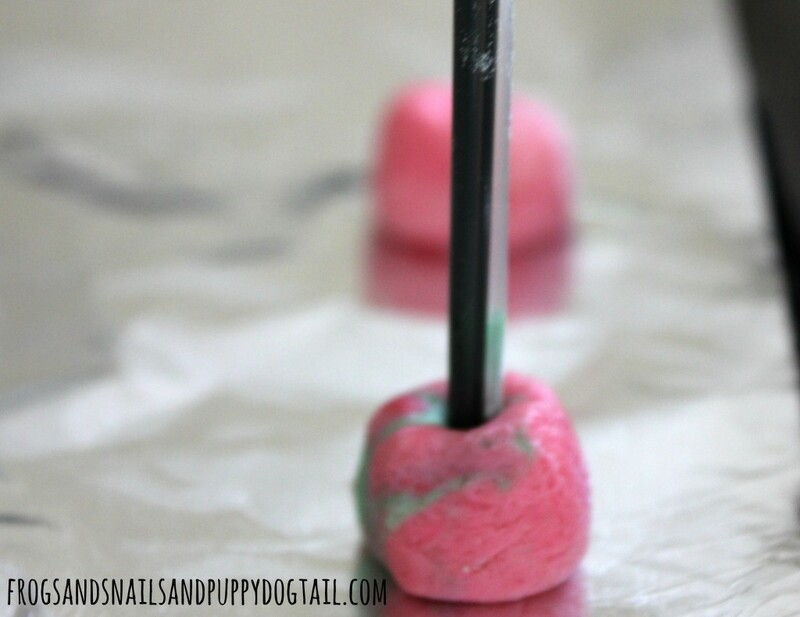 This is great for fine motor skills and keeping the kids busy when bored or, you need to tackle the laundry. 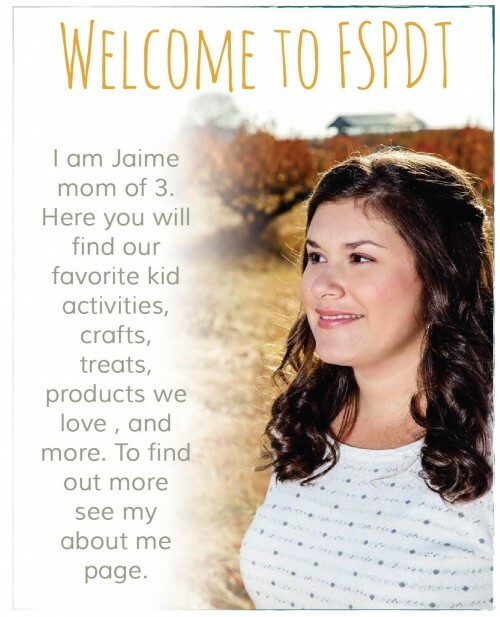 You could make necklaces, key chains, or bracelets with your beads if you want. My kids just enjoyed threading them and counting them. I have stored them in a Ziploc bag so we can get them out again. I guess it turned out to me a fun watermelon busy bag without trying. 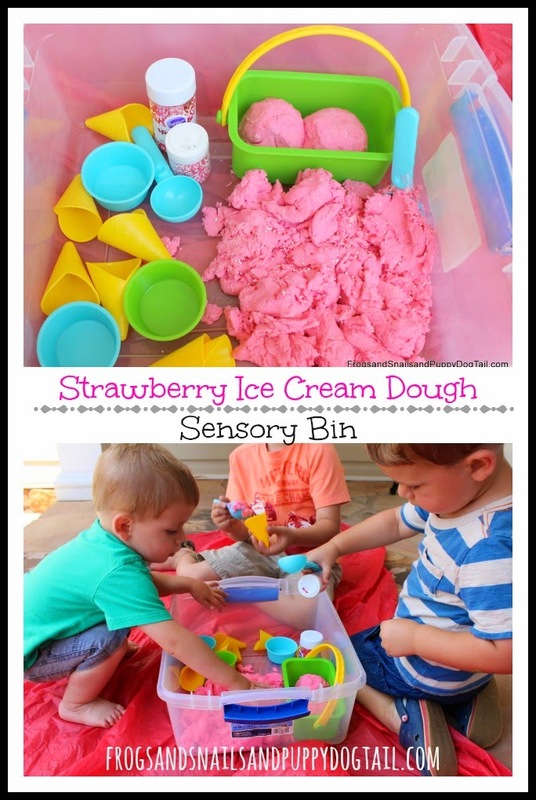 Either way, I am sure there are lots of ways to put this fun salt dough play recipe to use. 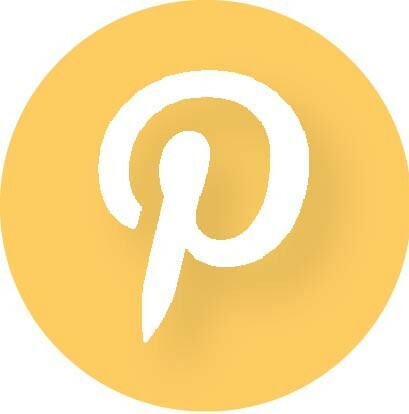 What will we share next?